A very special car. 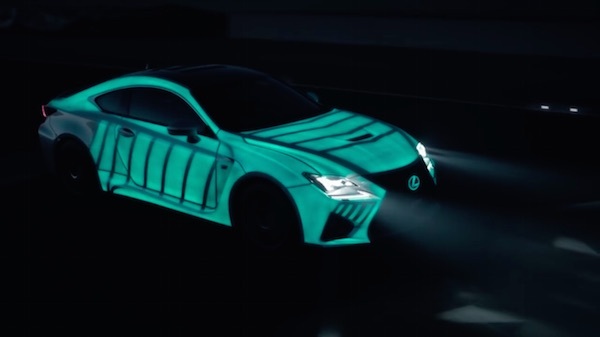 Built with one purpose, to show how thrilling it is to drive a Lexus RC F.
Three professional drivers were connected to the powerful 5.0L V8 RC F through unique biometric paintwork that displayed their heart beat. A test track inspired from the heart of Japanese Motorsport was created. Then raced, at night. 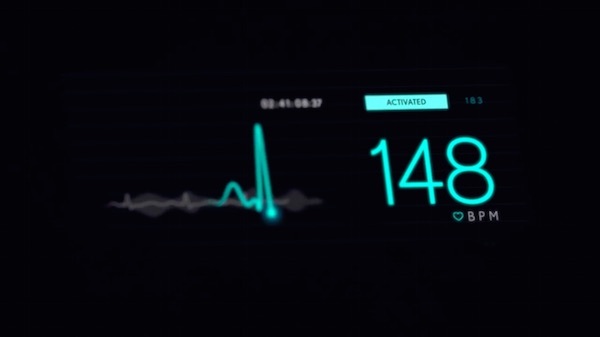 The world’s first car with a heartbeat.